4.The elevation is measured automatically by the laser measurement and control system; and the ground’s high point height is automatically controlled by the laser machine’s computer. 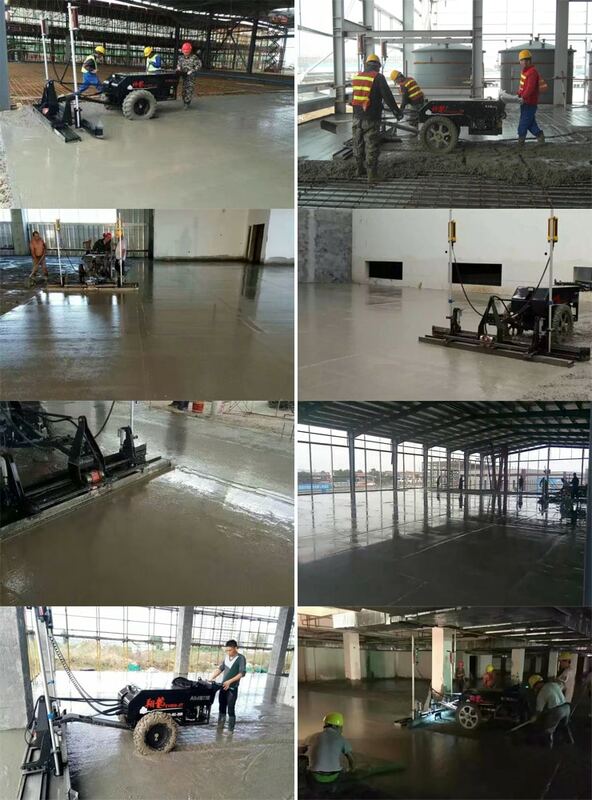 Based on that, the ground can be more even by precision leveling directly on the concrete layer and the ground flatness will not be influenced by the pattern plates. Without having to be the formwork, the cost for material and labor as the working period will all get reduced. 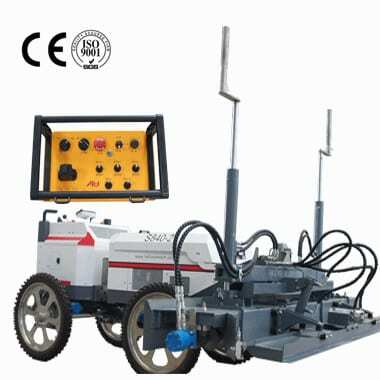 This machine can finish construction area of more than 300 sq. meters per hour. which means 3000-5000sq. meters per day.